We partner with small to mid-size biopharmaceuticals, leading them through clinical development and regulatory approval. Explore our solutions for success. Veristat provided strategic planning as well as statistical analysis and medical writing for 12% of 2018 FDA approvals, including breakthrough oncology products as well as therapies for rare genetic-based disorders and infectious diseases. By utilizing key submission preparation strategies, you can propel even the most complex marketing applications (NDAs/MAAs) to successful regulatory conclusions. Veristat is a consultative CRO that is committed to building TRUE Partnerships with clients to progress therapies through the clinical development process in order to improve and save people’s lives. Helping companies improve and save lives is the core of what we do. Advancing medical innovations through the clinical development & regulatory submission process with a focus on strategy, accuracy, and success. Our highly qualified scientific experts help emerging, small and mid-sized biopharmaceuticals advance through the clinical development process to bring their therapies to patients who need them. Explore how. 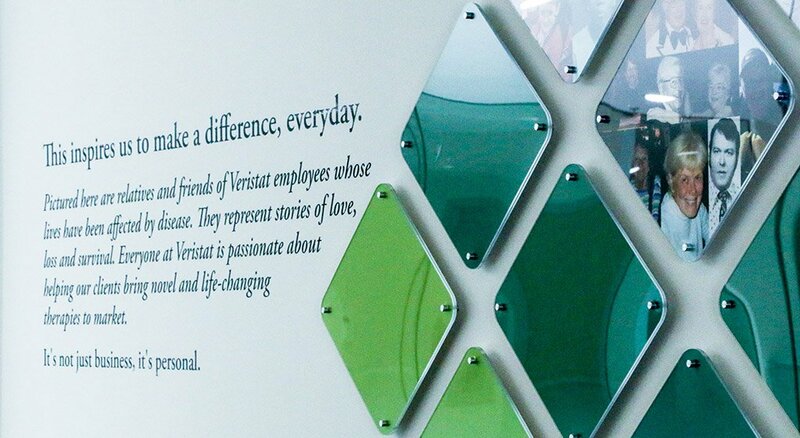 Employees at Veristat handle complex work that is both rewarding and meaningful. Our team members are dedicated partners to internal colleagues and external clients alike. Teamwork - We are all in this together, we help one another whenever and however we can. Attentiveness - We listen to each other and to our clients. We learn the facts before drawing conclusions. Creativity - We learn from everything we do and are always thinking about how to provide our clients with smarter, faster, and more impactful services. Flexibility - We go the extra mile to help our clients and our colleagues with open minds and new ideas. Thoughtfulness - We think about issues from multiple angles, with a global outlook and natural curiosity. If this sounds like an environment you would thrive in, then click below to learn more about us. Since the day Veristat was formed, our approach has focused on partnership. We aren’t here to complicate your studies, we are here to be a true extension of your team, to build enduring partnerships, to be a trust-worthy teacher and respected team member. We are here to be TRUE Partners to You. 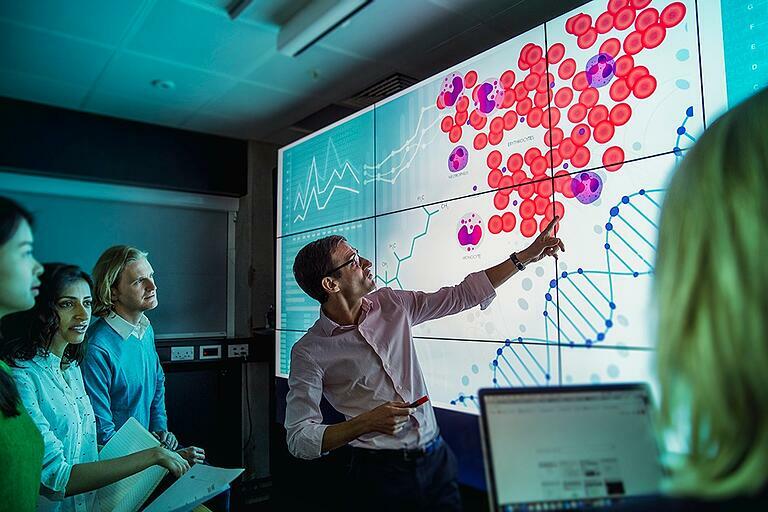 Our teams support innovative, life-enhancing, and life-saving therapies that range from novel vaccines for global pandemics to new approaches for treating fungal infections to the latest immunotherapies to eradicate cancer. We have the right expertise and therapeutic understanding and creative know-how to help you design, build, and run your clinical development program in any therapeutic area. Our core therapeutic Centers of Excellence include: Cancers, Rare Diseases, CNS Disorders, Cardiovascular Disease, Infectious Diseases and more. 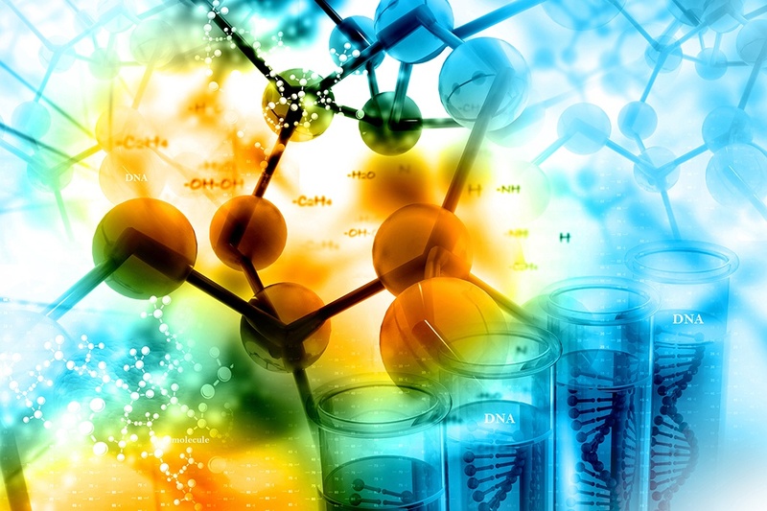 Each month, Veristat's regulatory team tracks and shares a selection of new Regulatory Guidance updates from the US Food & Drug Administration (FDA) and European Medicines Agency (EMA) that are pertinent to the governance of clinical trials and drug, biologic, or medical device development and approval. Below are the relevant links to updates provided in March 2019. At Veristat our need to manage and work in virtual environments continues to increase. With six offices globally and nearly 300 employees, we are building teams with members spread out in different physical locations. Our geographically dispersed teams continue to grow with our increasing remote employee population; In fact remote workers are our largest growing population with nearly 30 % of our employees working from their home offices. Veristat teams are expanding to ensure clinical development success and maintain local regulatory knowledge.